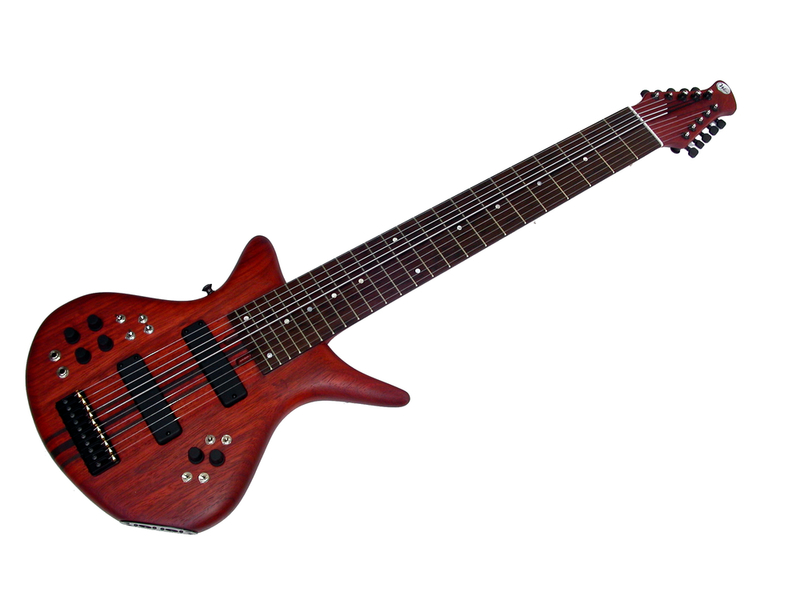 The Warr "Artist" Series is the original Warr Guitar model created by Warr Guitars, Inc. In 1991 I designed this instrument to be “hands down” the best two handed tapping instrument you can own; longer sustain, more tone, and a better feel; not to mention its stylish looks! The Warr "Artist" series comes with 18-volt active electronics, dual truss rod adjustment, custom designed saddles and bridge plate, Sperzel locking tuners, slider strap, and a soft gig bag. Many wood choices are included with your Warr Guitar including loosely figured wood tops. We do have highly figured or hard to get interesting wood choices for guitar tops at extra cost. Options for your Warr "Artist"
Order your Warr Guitar "Artist" Today! For pricing, please visit the Warr Guitars "Prices" page. To start your Warr Guitar, we require an $1,100 deposit. The balance for your Warr Guitar is due at completion. For your ease and convenience, you can go directly to the Warr Guitars "Store" site to make your $1,100 deposit. 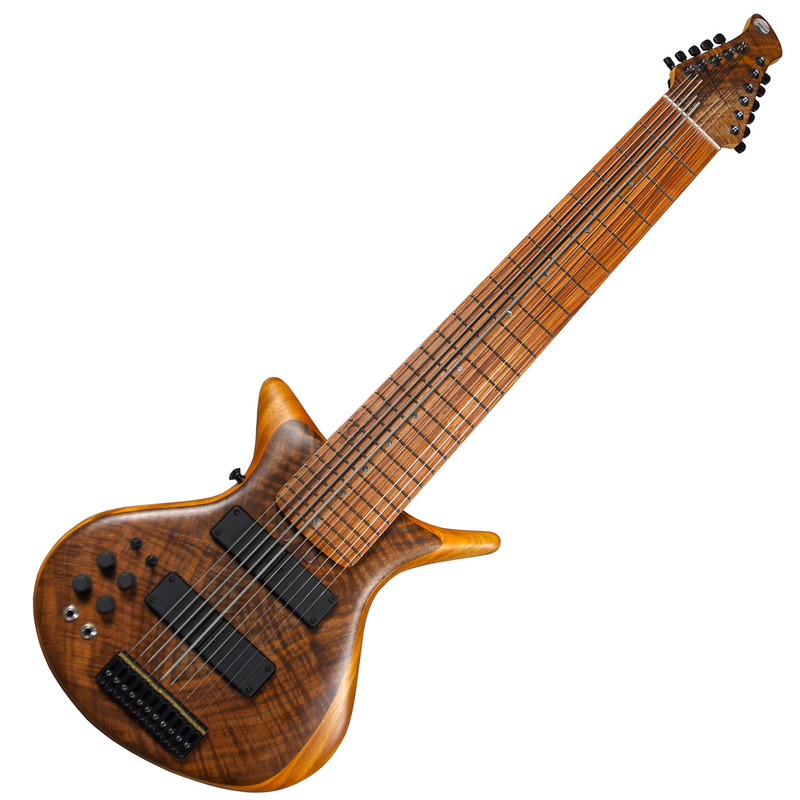 Though you are welcome to make a deposit on your Warr Guitar now, often times the customer has made contact with us at sales@warrguitars.com or by phone at 805 559-1892 to discuss the type of tone and look they desire for their Warr Guitar. When we receive notice of your deposit and you have not yet discussed wood and tone choices, we will immediately contact you to discuss these details. Once the details have been decided, Warr Guitars will then send an invoice to the customer with all the details of your Warr Guitar order. When you receive your detailed invoice, please look it over carefully to make sure everything is correct. At that time we can make any necessary changes. Once the customer states that all the details in their order are correct, Warr Guitars will then proceed to start your personal Warr Guitar. Please understand that though many woods are standard in the prices of your Warr Guitar, we do offer many highly figured or hard to find wood choices that could add to the price of your Warr Guitar; please call or email us to discuss those choices. Warr Guitars will always try to get the best price for these optional upgrade woods for you the customer. Disclaimer: For certain major customizations we may require a larger deposit.